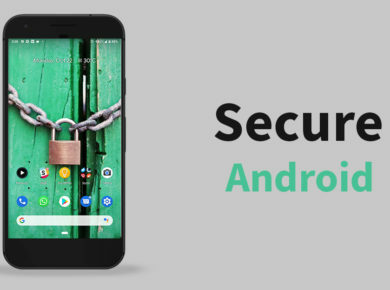 Android Rooting Guide and What is it? What is rooting and how it can be used? As a matter of fact, rooting is a specialized term being used to get access to the codes and systems. In most of the cases, android phones come with complex operating systems such as Linux Kernel. These systems keep the phones or gadgets limited in the matter of application installation. For example, people using Apple iPhones can’t download or install applications from third party sources. It is necessary for them to download the applications from “App Store” in order to enjoy working. iPhone users trying to download applications from other sources will end up with a corrupted file which will not install completely and there will be no functioning. Today, we are presenting the best android rooting guide with step by step instructions. What do you know about Android Rooting? Android is a great opportunity for users because it provides multiple platforms such as MarshMallow, Jellybean, KitKat, and Lollipop. All these platforms are great examples of operating systems developed by the OS developers. Using these operating systems doesn’t allow the phone users to navigate. For example, it is not possible to change the operating system of a phone. Similarly, it is not possible to install apps in an operating system without the permission of the manufacturer. Most of the manufacturer doesn’t allow installation of third-party apps in their operating systems. Android Rooting is a great option for the people who want to enjoy apps other than officials. In order to root your android phone, it is necessary to follow these guidelines. Click on USB Debugging and connect to PC. Utilise a rooting application for android or tablet. PC Stump Root is an alternative option. First of all, you have to download and install special Android Rooting applications. There are several applications available online. Remember, the rooting applications come with high compatibility with android devices. This feature enables the users to utilize the rooting options easily. For example, users can easily remove the apps installed previously without any problem if they got root access. Users always feel annoyed when they see an advertisement while using apps. Would you like to avoid these advertisements? Just root your android and block all the advertisements. Rooting an android device also works as an advertisement blocker. Remember, the rooting creates modifications in the original setups and systems. This allows the users to remove apps they don’t like. Normally, the users don’t like to use app skins installed by manufacturers. However, it is very difficult to change these skins without using Android Rooting. The biggest advantage of rooting your android device is that you can easily change the software skins. Transferring applications from Internal Memory to SD Card is a big option. Users with low internal memory usually face poor performance of android phones. Transfer apps from internal memory to SD card. Rooting your android allows shifting the apps quickly. Thanks to the open nature of Android devices, it is very simple to create backups with the help of rooting. This system allows the users to save game or app data with or without rooting. Android devices troubling in data backup should use rooting. As a matter of fact, there are several risks associated with the rooting. No doubt, this option is useful but there are some risks present in it. 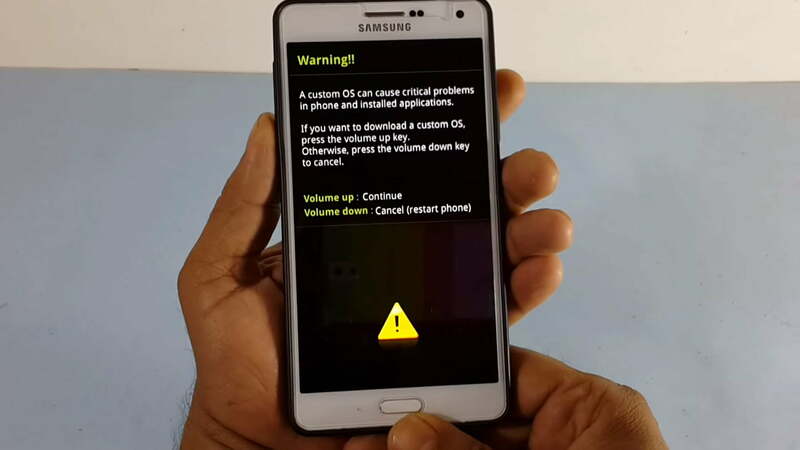 According to some users, the android phones show multiple problems when these are rooted. Here are some risks of rooting. Turning Android into a brick: Yes, rooting the android device may turn it into a brick. There are high chances of software damage. Actually, rooting modifies the operating system and code. This is why it can damage your phone. Voiding the warranty: No doubt, it is legal to use Android Rooting but it can change the warranty status of your phone. It has been noticed that manufacturers don’t give any service if the warranty has been voided. Security breaches: The security system becomes more vulnerable in case of rooting. Disturbing system codes of your android phone may bring more viruses and malware. Rooting the android is a simple task. Here are some steps required for Android Rooting. Install rooting software: First of all, download rooting software and install it. Check the supported version for your android device. Always use highly compatible rooting versions for good results. Check USB Debugging in settings. Open software information and enable this option. Once connected, click on the “Root” button and the system will show the Android Rooting process. It will take a few minutes to root depending on system configuration.